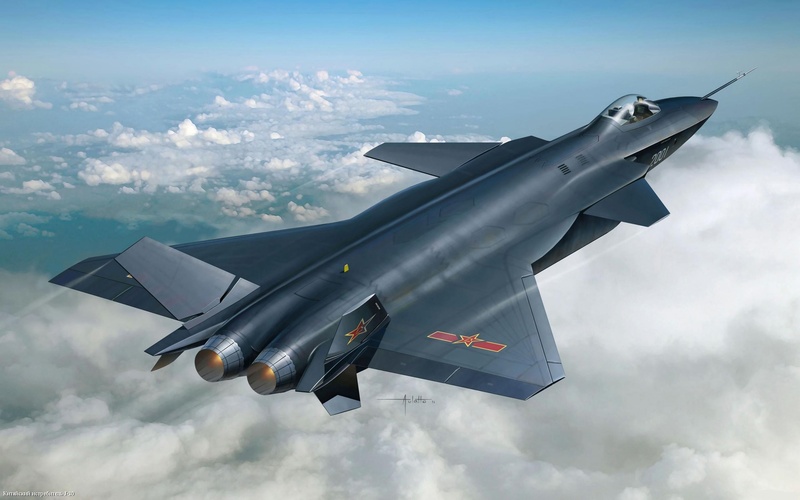 China’s first fifth-generation fighter, the J-20 is a large, twin-engine aircraft currently in the demonstrator phase. The J-20’s mission set is unknown, but the aircraft’s robust design seems to support it going in a number of different directions. The aircraft promises to be long-range, fast- and low-observable—if not outright stealthy. Wouldn’t want to have one these things raining bombs on you, would you?